Spacious Property Group and Hayball have joined forces to create the developer's next two apartment projects in Melbourne. Yet to receive developmental approval, St Kilda and West Melbourne are set to feature the respective mid-rise projects. 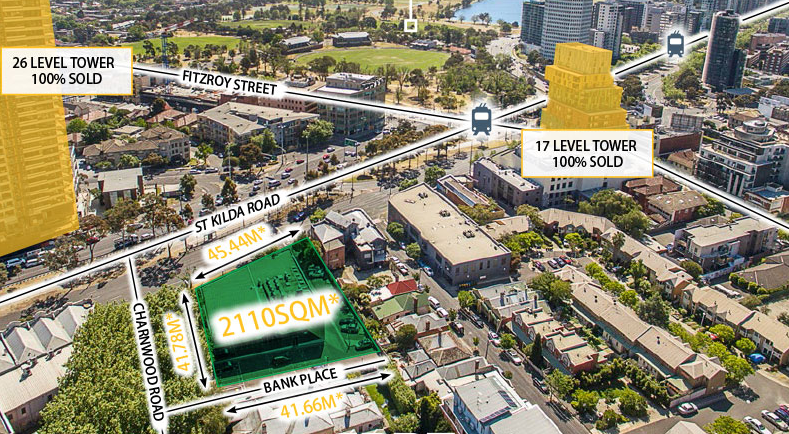 The St Kilda project will stand on a 2,110sqm site at 54-60 St Kilda Road acquired by the developer in early 2016 for a reported $13.7 million. The current low-rise commercial complex will make way for a 10 storey residential building holding 103 dwellings, including apartments, townhouses and three bedroom penthouses. 504 sqm of retail space is spread across the design's St Kilda Road frontage, whilst the facade features an urban lighting installation involving colour-programmed LED luminaires set behind perforated vertical metal screens. networks linking St Kilda to the CBD and Metropolitan Melbourne. lifestyle amenities along with multiple cafes and beach side restaurants. 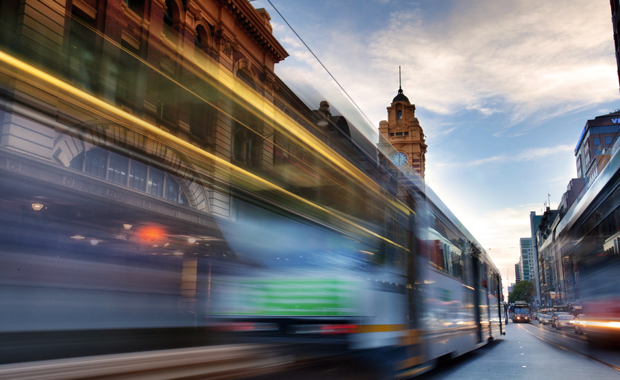 Road providing direct access the world’s most liveable City. an abundance of world class retailers, cafes, restaurants and bars.